(Contest has ended) Name that album! Warner Music Malaysia is giving you a chance to prove that you are a truly die hard fan of James Blunt and win two tickets to his concert in Malaysia! 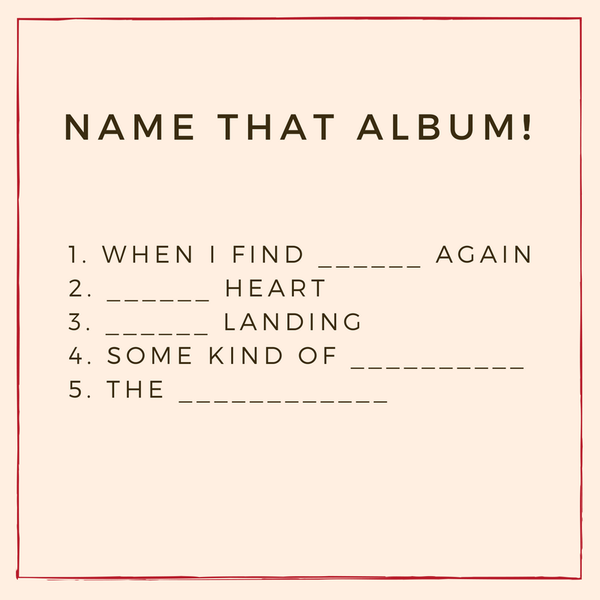 Name the albums listed in the image and comment why you should be given the chance to catch James Blunt The Afterlove Tour in Malaysia 2018! The winner will be chosen based on having the correct answers as well as the most creative and heartfelt reason. Winner will be given a pair of tickets to James Blunt show on the 25th of March right in Malaysia! !